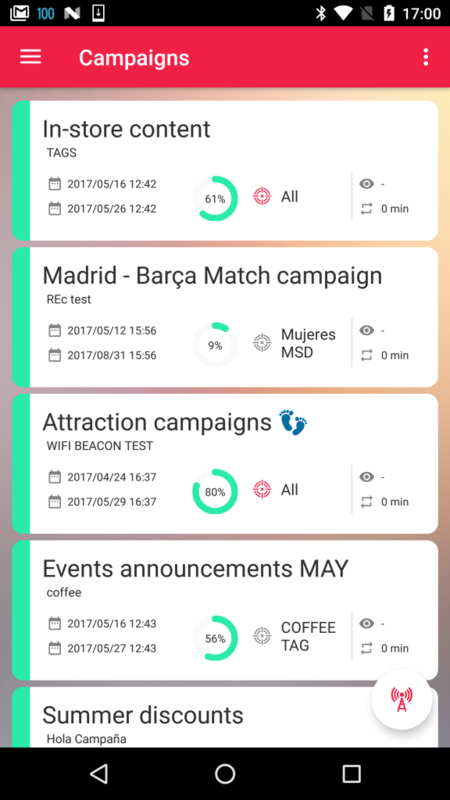 Just two weeks ago we brought you Wi-Fi proximity, a powerful feature that allows business communicate with their mobile audience using their existing Wi-Fi infrastructure. 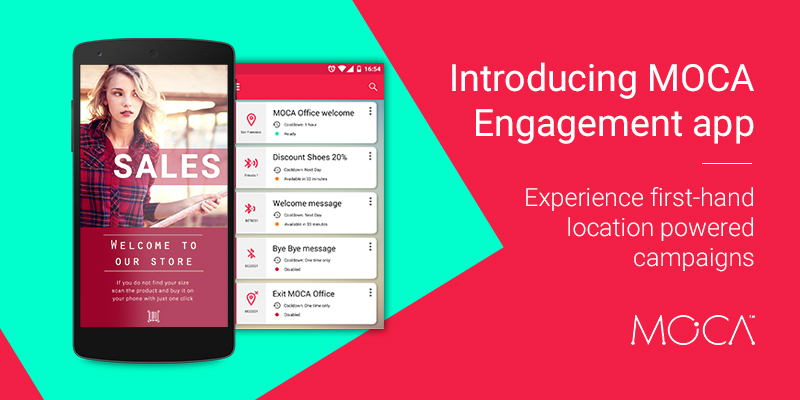 Now, we are excited to announce the release of MOCA Engagement app for Android and an improved proximity campaign settings that will make your working life simpler, more pleasant and more productive. We know you were waiting for it and finally is here! MOCA app for Android is now available in Google Play Store. The MOCA Engagement app was build based on the feedback we received from you. It will help you to easily manage, demonstrate and test location powered campaigns using geofencing and Bluetooth beacons. 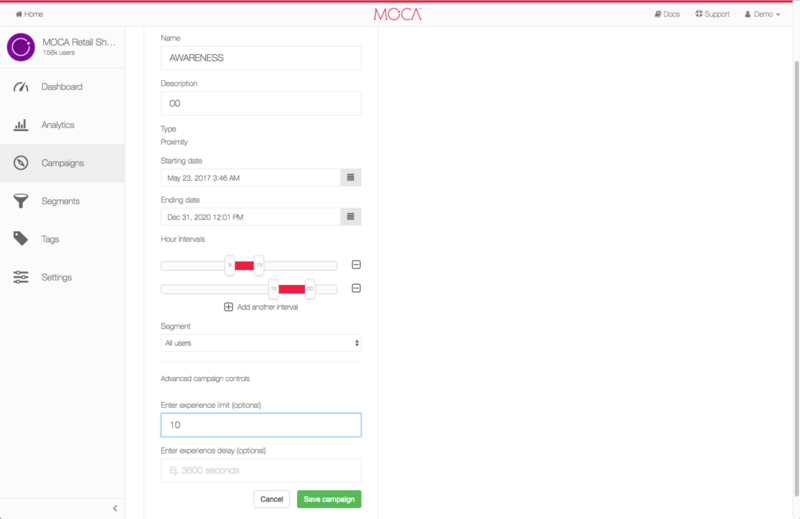 If you’re currently developing your app or if you want to see proximity triggered notifications in actions, download MOCA Engagement app. 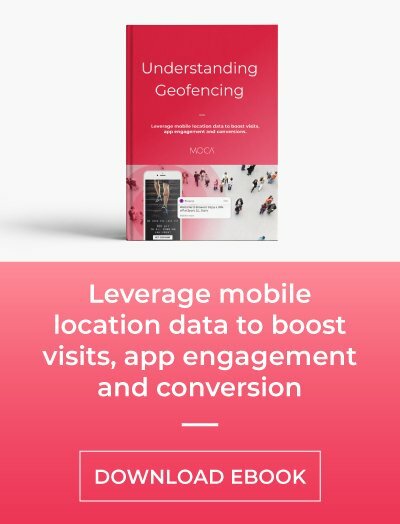 It enables you to pitch proof-of-concept interactions and show decision-makers how location-based mobile campaigns work in a real world scenario. 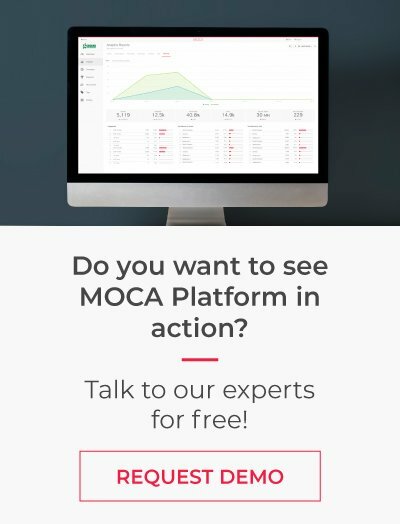 The app gives you a quick and easy way to preview the proximity campaigns you’ve created using MOCA Platform. 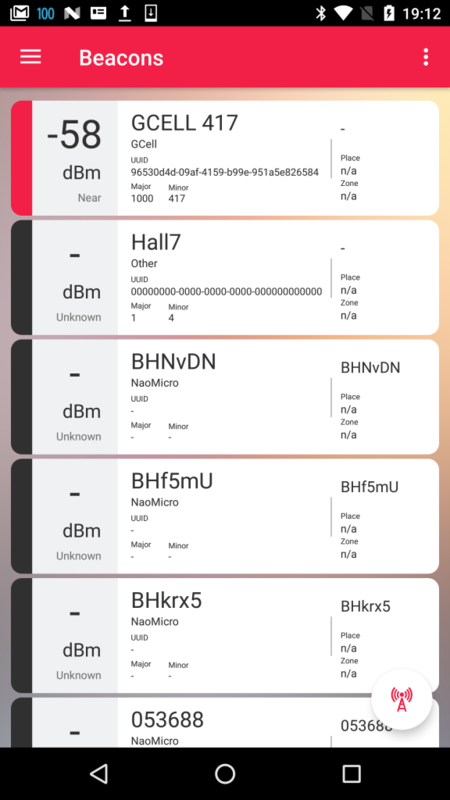 It also allows you to manage your Bluetooth beacons, detects nearby proximity signals, so you can verify if Bluetooth beacons are broadcasting and in range.  A MOCA platform account is required to use this app. We have improved MOCA campaign settings adding Hour Intervals. 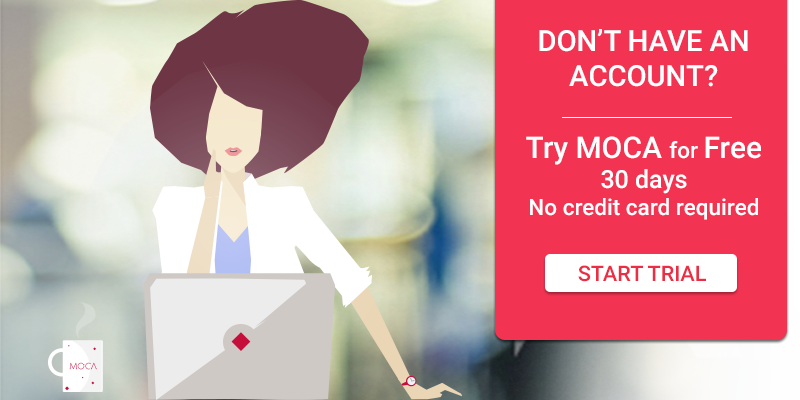 It allows you to have more control when you setup your campaigns using different timetables. Now you have everything you need to get started with your proximity project! experience first-hand proximity campaigns before investing your time and money. Check out the MOCA Engagement app now, and drop us a line to let us know what do you think.